Well Christmas is literally round the corner and all the associated events are stacking up. This week I have had one Christmas party and a school nativity – which was incredibly cute. My parents arrived from England to spend Christmas with us just in time to see the school performance, so for once I Littlest wasn’t craning his neck to see just me in the audience. 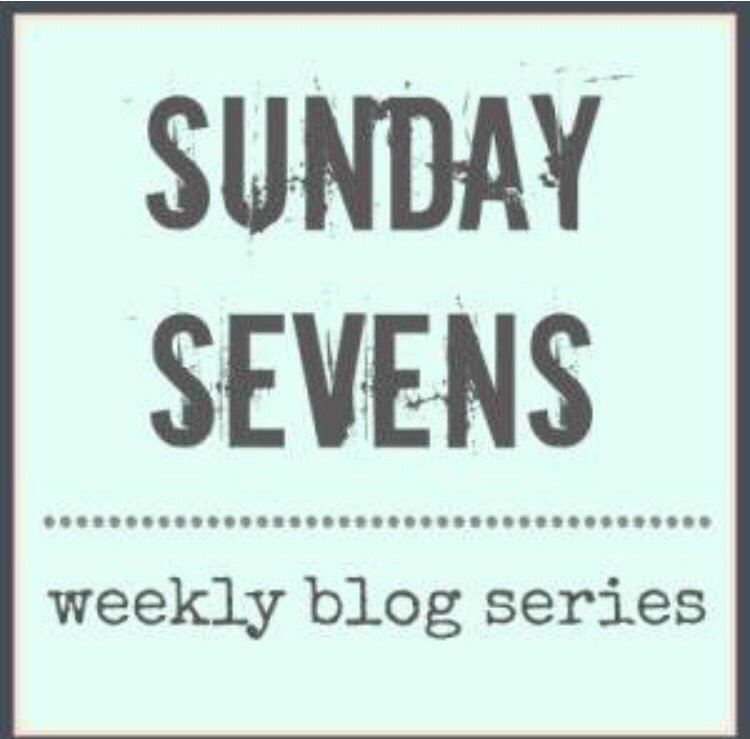 Here’s this week’s rather rushed Sunday Sevens – there hasn’t been a great deal of spare time this week to put too much thought into it. I’m not sure whether next week, as the schools close it will improve matters for me or not! Still I have a few more child free days to attempt to get organised before the big day…. It would appear that I am the meanest Mum on the planet for not allowing the Little Postcards to put up the Christmas tree in November or indeed the first week of December. But at last it is up. We got a real tree this year (unusual for us). As my parents are over visiting for Christmas it’s a bit more special this year and warranted a real tree I thought. 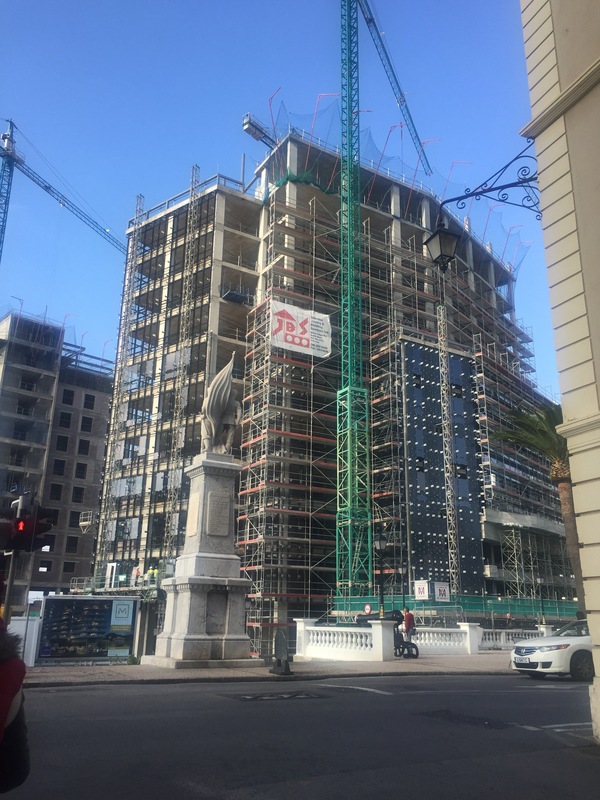 There have been so many changes in Gibraltar since we arrived a little over 7 years ago. It’s even grown quite considerably as more land was reclaimed from the sea and several large buildings have sprung up along with three large government housing estates. This is the latest development near the centre of town and it’s huge. I wonder if the powers that be realised it would be so tall when they agreed to it? 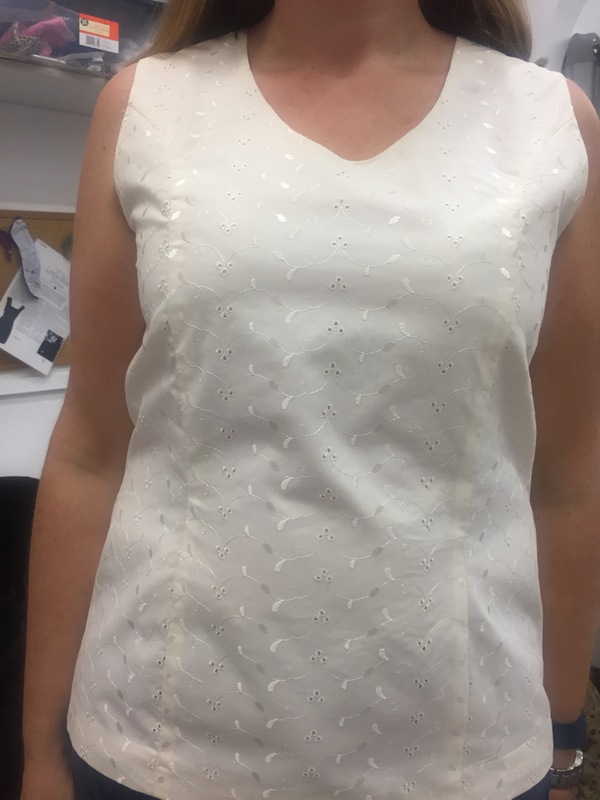 Just in time for the end of term, my top was finished in dressmaking class this week. I’m really pleased with it. It’s fully lined and will be very useful in the summertime. 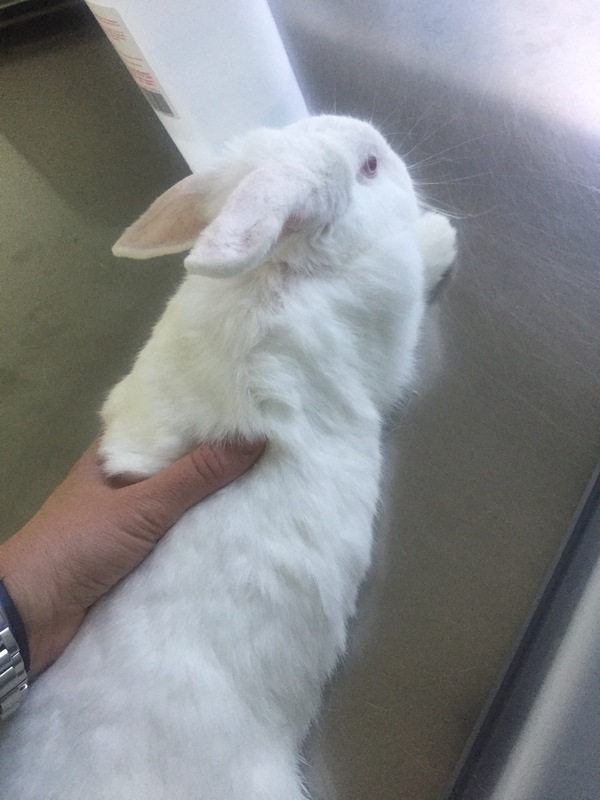 Snowflake, our newest furry companion, went to the vets for her second scan to check for baby bunnies along with her jabs. As we found her abandoned we had no idea as to her age, health or whether she was expecting the pitter patter of tiny paws. We were relieved to find out that she isn’t in the family way and she’s perfectly healthy. Did you know that rabbits can give birth to a litter of 12 baby bunnies? Eek! If you missed my post about how Snowflake came to join our family, you can see it here. 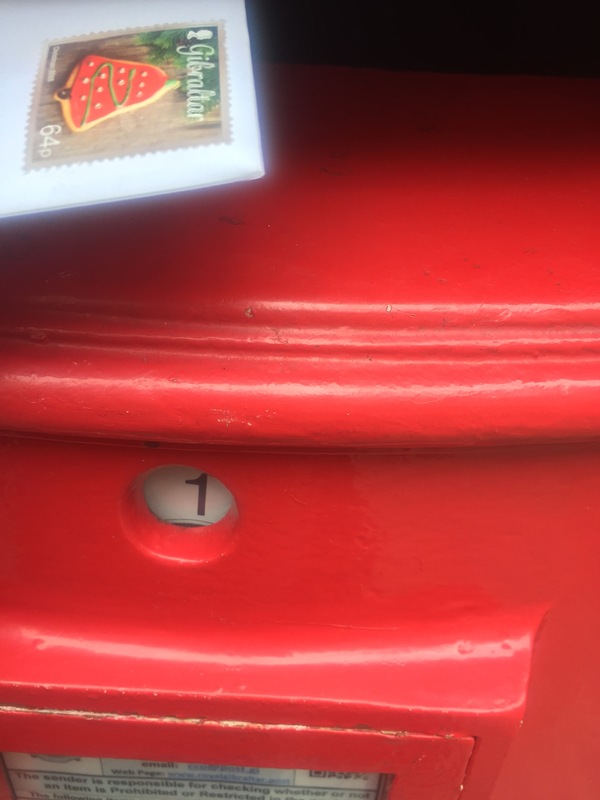 This was my last Christmas card being posted. Phew what a relief! I sent around 60 and spent a small fortune on stamps but I like to do it still. It’s a weight off knowing that’s one pre-Christmas job ticked off the list! I must have walked past this shop dozens, if not hundreds of times since we’ve lived here and I never really read the sign properly. It caught my eye when I was out last night and it really made me chuckle. 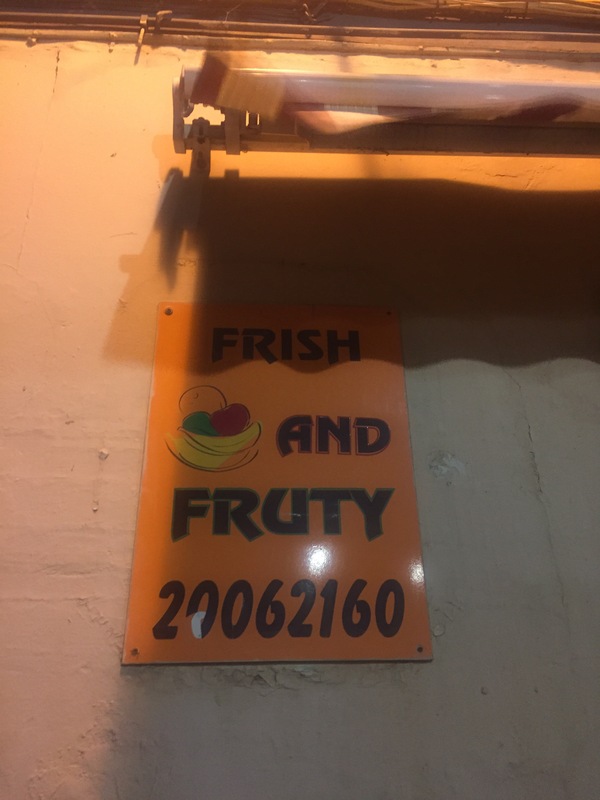 You can’t beat a bit of frish frut. So there you have it, I had my last watercolour lesson of 2016 this week too, but as I only got part way through a painting which isn’t wonderful I shall save showing that one until it’s properly finished. Where ever you are and whatever you are doing next week, I hope it isn’t too hectic for you. I’m just taking one day at a time and doing my best to remember which school function, special outfit, party, event I am supposed to be ready for at a time too – there’s so much going on! Take care and have a good week! Enjoy every moment with the little postcards as you prepare for Christmas. Not the same without children! 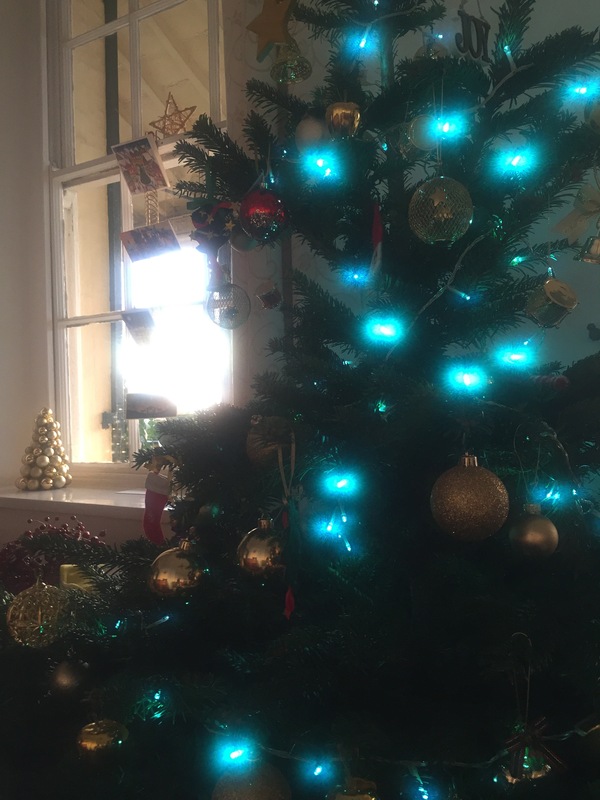 We don’t usually put out tree up until a couple of days before Christmas – it was always Christmas Eve after we were in bed, as children! This year, it went up on hubby’s birthday as it was his 50th on the 3rd December. It seems like it’s been up forever! 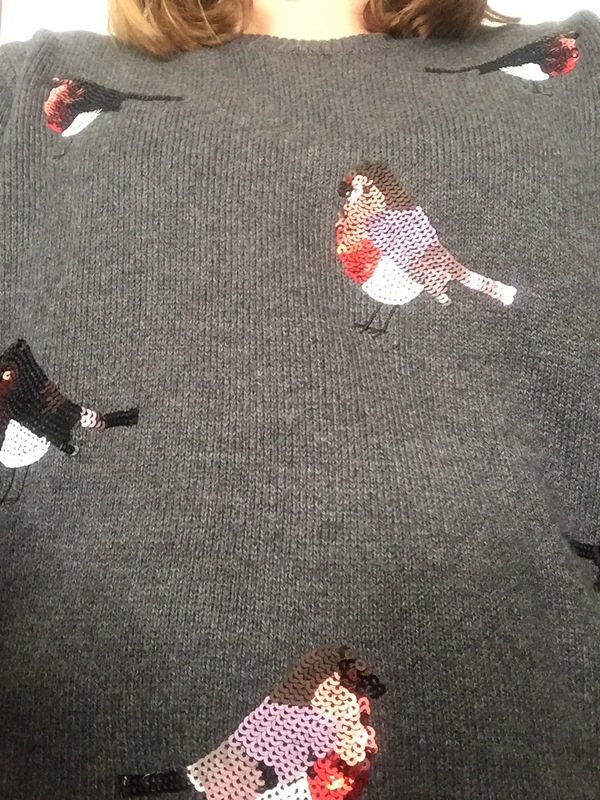 Well done on finishing your top – a great one for Summer, as you say. Happy Christmas! Thanks Sheila, I hope you all have a lovely Christmas too. When I was a child we always had our tree up pretty late too.